On this page you can find all the payment methods that you can pay for your order. You can pay for the order immediately after it is issued. In order to see the payment methods available to you specifically - choose in which country you are located. You can pay by Visa, Visa Electron, Mastercard, Cirrus, Maestro issued in any country and in any currency. There will be an automatic conversion at the exchange rate of your bank on the day of payment. Delivery in Kharkov - free when ordering from 300 UAH. (provided that there are flowers in the order). Free delivery in Kharkov is performed from 9.00 to 20.00. 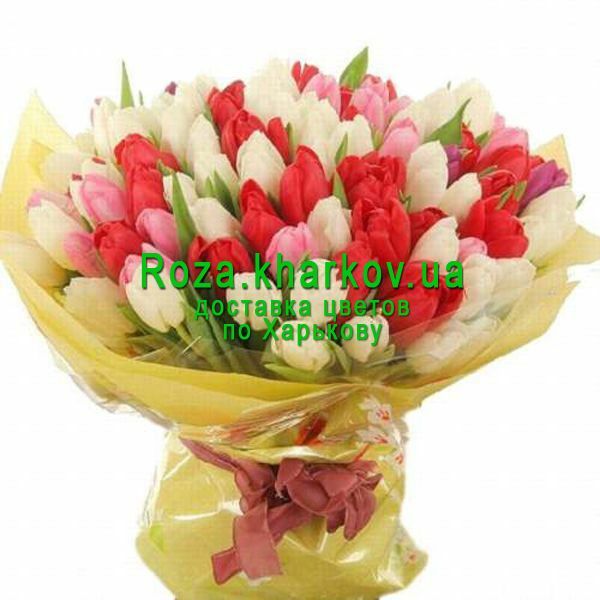 Delivery of the order in Kharkov, which does not include floral products (sweets, cake, balls, soft toys, vases, etc.) - 200 UAH. 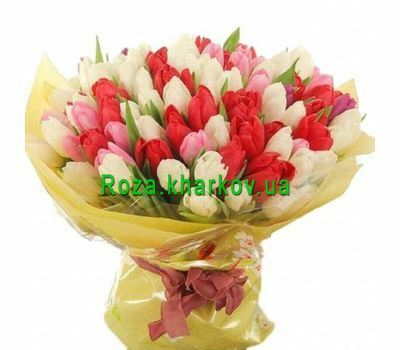 Delivery to other cities and towns of the Kharkov region - paid. Delivery is carried out in any village of the Kharkov region. If the village where you need the delivery is not in the list - contact us and we will inform you the cost of delivery to the desired village.